Dance like no one is looking. 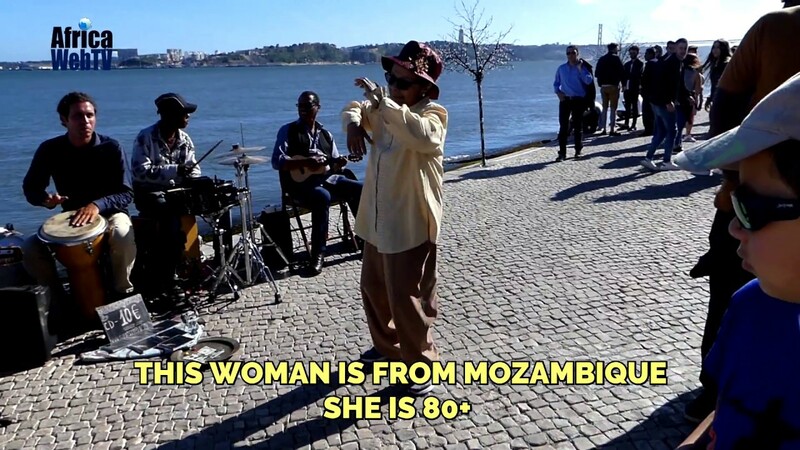 This is what this 80 something old woman from Mozambique is doing at the seaside in Lisbon, Portugal. You are never too old to enjoy and celebrate your life.